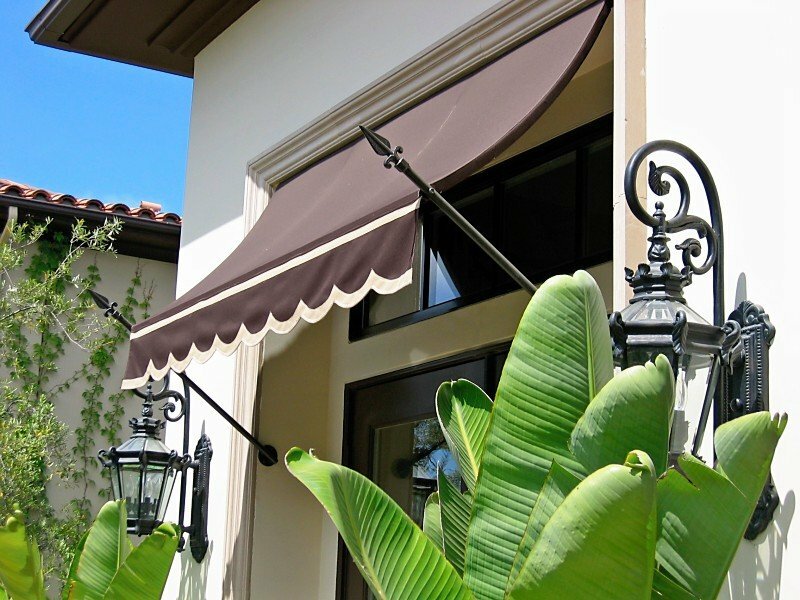 Since 1977 we have been using only the finest products available to ensure that the awnings provided to you are only of the highest quality. 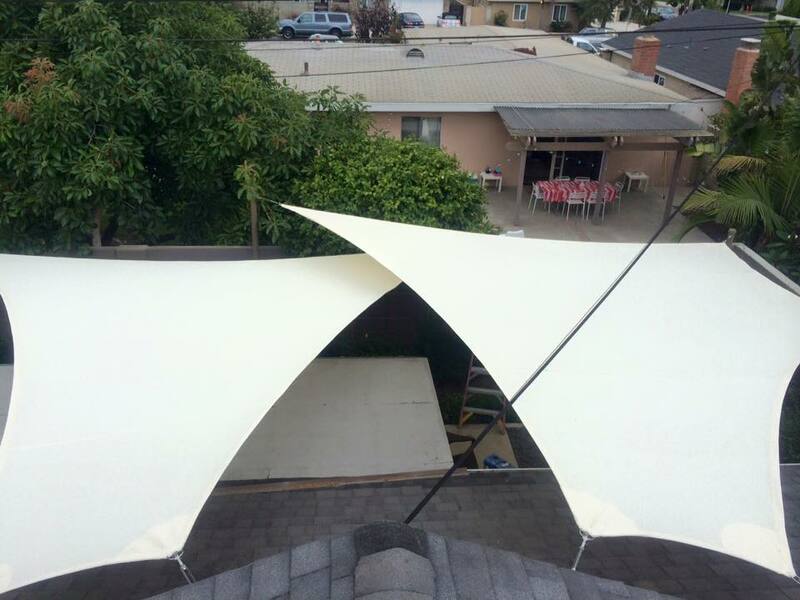 All of our products are custom built to size so anything is possible. 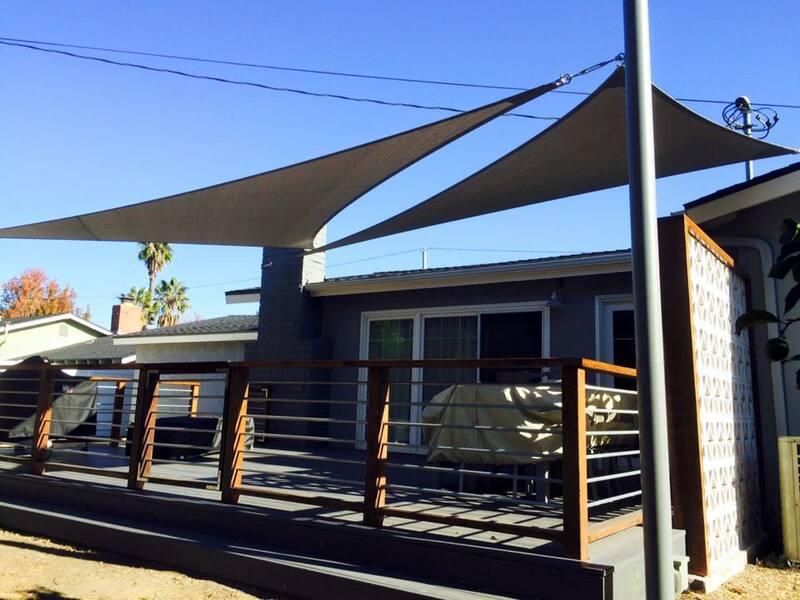 Our awnings are fabricated by hand, right here in the heart of Orange County. Top to bottom 5 year warranty. 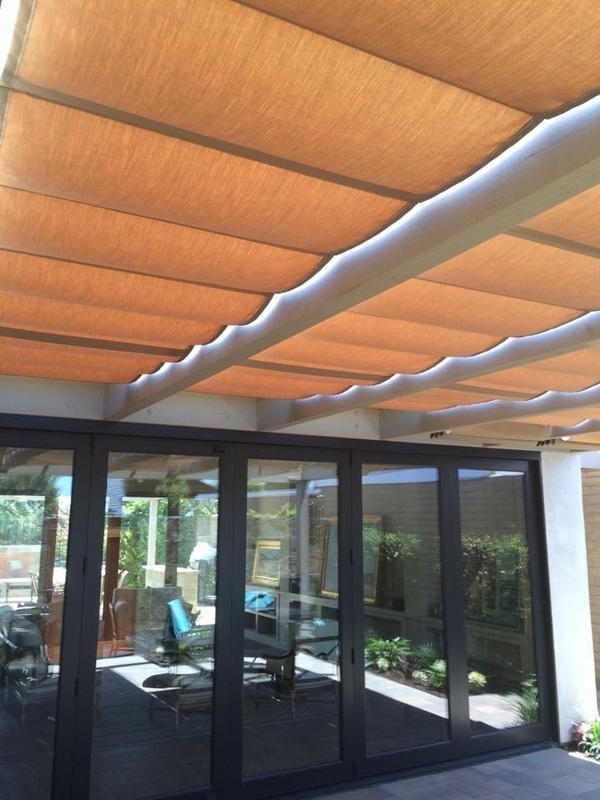 Our products are backed by our 5 year warranty on workmanship and materials..